Moulding of product made of rubber is divided into O-rings, rubber seals and technical products (made also in PTFE further to rubber). 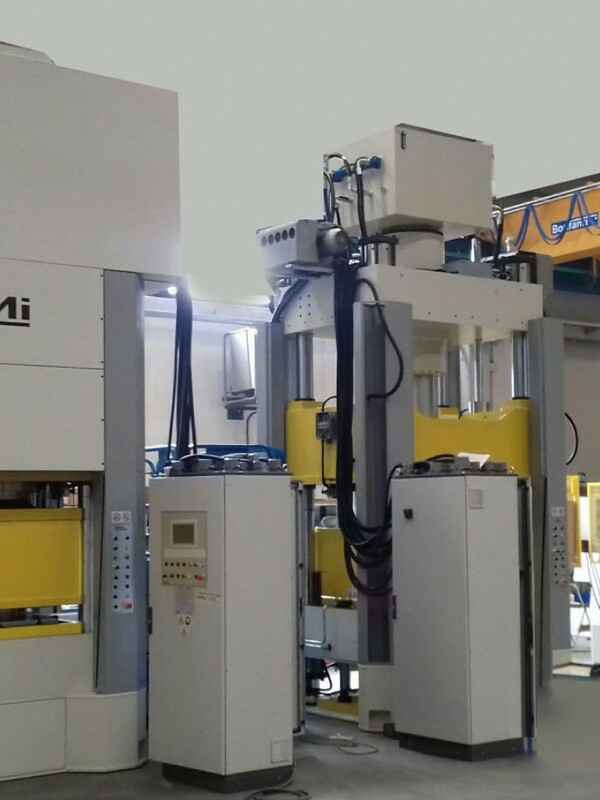 The presence in Italy of industrial districts specialized in the production of rubber parts, makes LMI an ideal development partner for the most important companies operating within this industry. 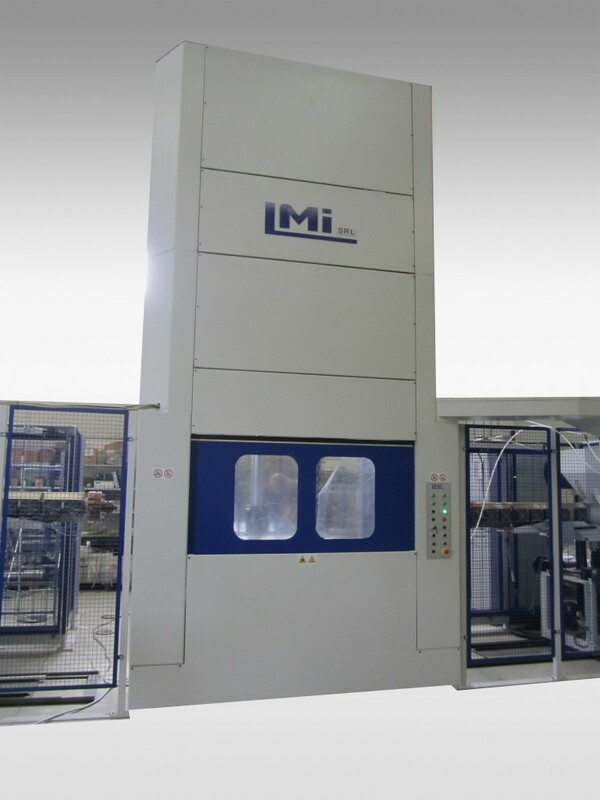 In this field of application, LMI's experience is focused in developing process technologies for its customers by building presses with clamping force up to 500T, wherease the added value has more to do with the automation devices of the press. These solutions allow for reduced cycle times and to mould "made to measure" parts, thus reducing production costs for the smaller batches. 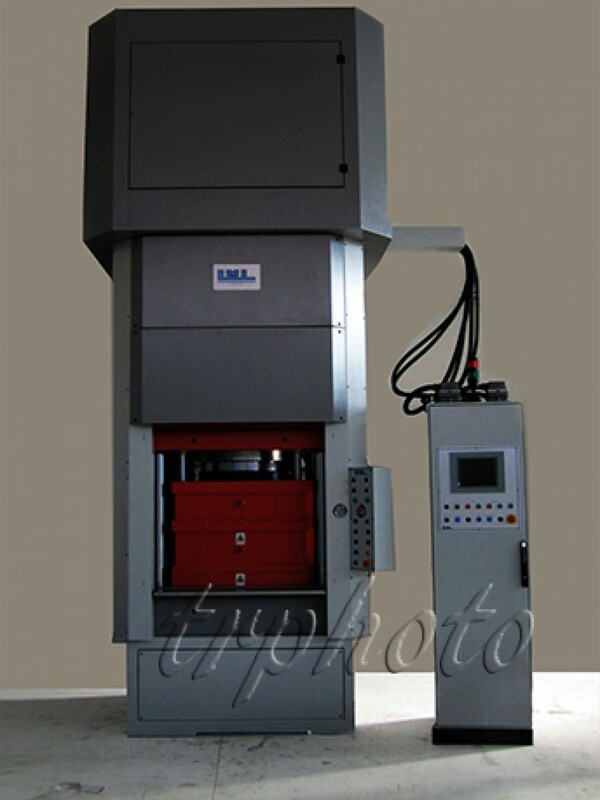 In the rubber moulding industry a very important feature is the ability to mould using vacuum.LMI has managed to develop presses fitted with a telescopic vacuum bell which allows for degree of vacuum up to 99% and to fit moulds with different thicknesses. These characteristics allow for the production of rubber parts with special features, thanks to the high level of vacuum achieved during the moudling cycle. 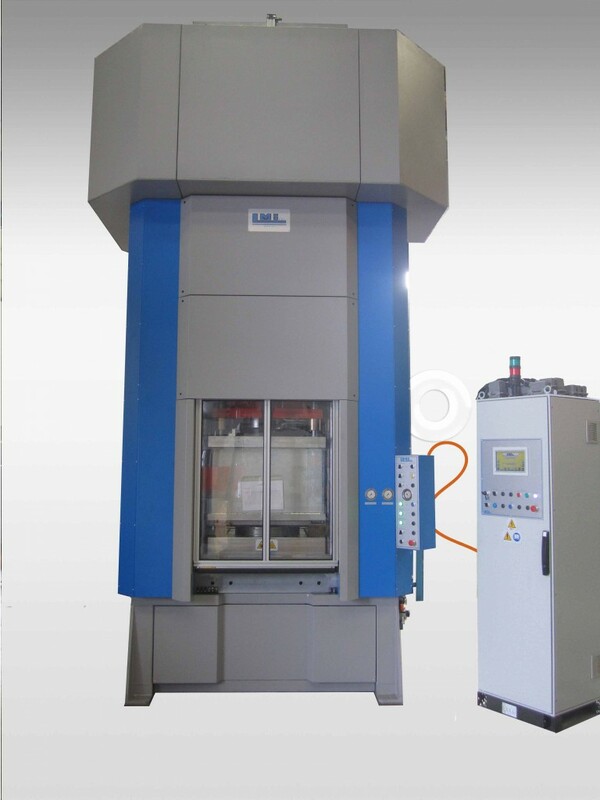 For particular applications in the industry of rubber sealings, LMI has developed presses fitted with injection unit for PTFE.